Hey all. I have another post today. Well it just happened that I was able to make a few cards, and since it is still summer holidays, I have some time to post it. You might have seen the glimpse of this card on the Instagram yesterday! It is all white card with a pop of gold. 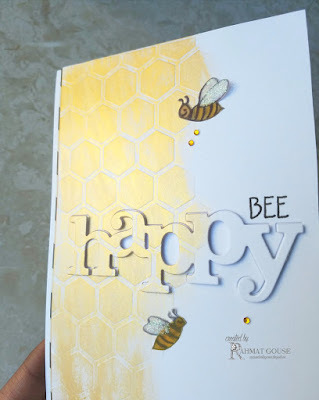 I used Heidi Swapp honey comb stencil and dry embossed it partially. The used Nuvo gold Mousse to add shimmer. Then I used the Hppy word die from winnie&walter to diecut and added the word raised the word die using the inlaid technique. The bees are doodles by me 🙈, YES that's the best I can do..lol. I doodled on the vellum and colored using markers, added some wink of stella to the wings. I used alphabits from concrod&9th to stamp Bee. A chipboard to the edge and the front was added, a few jewels to finish off. Beautiful card, your bees are so cute! Oh my this is so beautiful! 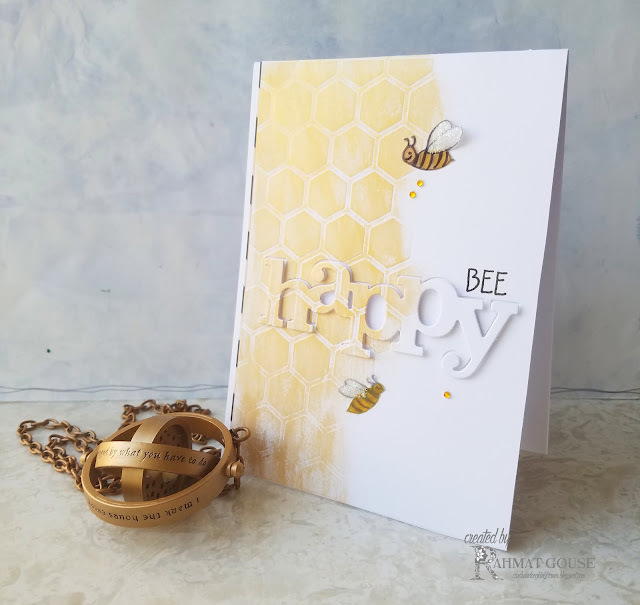 I love all those wonderful patterns, shimmer and little bees on your card. Thanks for sharing with us at Double "D" Challenge – hope you’ll join us again! Love how the background is carried onto the sentiment. The little bees are the perfect embellishments. 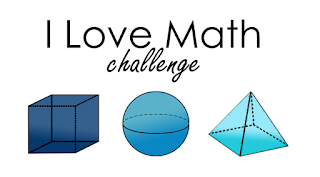 Thanks for sharing your design with us at Double D Challenge Blog. We hope to see more of your designs in our future challenges. Beautiful design, Rahmat, and elegant, too, with the gold shimmer! 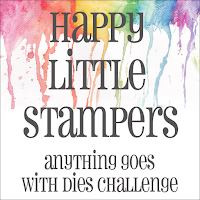 Thank you for joining us at the Simon Says Stamp Wednesday challenge! What a beautiful creation Rahmat and your little bees are adorable! Great job! 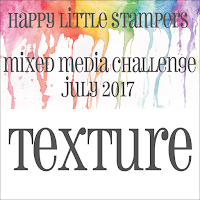 Thanks so much for joining in the fun at our Double D ‘Black & White with a POP of Color’ challenge! We hope you’ll come back often. Pretty and cute at the same time! That shimmery honeycomb is a WOW and your self-doodled bees are perfect. Mine would be a mess. Good thing I have stamps! Thanks a bunch for sharing your darling card with us at Double D!